I left Nicole a comment and signed up to follow her blog. I'm always on the lookout for great boy themed products----------LOVE THIS!!!!!!!!!! Love what Nicole did with The Boys Only collection. I'm a new follower of her blog. What sweet projects! I'm really loving this line! Thanks so much for the chance to win! just commented over at Nicole's blog, love the inspiration with this line, thanks for the chance to win! Big Fan of Nicole's already. Love the line of paper!! Love the colors! Beautiful LO's and love the card using the negative space. Great work Nicole...love your LO's. love these projects! Congrats Nicole! Wonderful work Nicole and congrats on this GDT spot :) Been a follower of hers for a while now. Thanks for the chance! Great projects. Love what Nicole did with the Layouts. what a great boy line !!! love what you made Nicole !!! These are adorable works of art! I've been following Nicole's blog for a while and her work is always outstanding! Cute, cute and what a fabulous boys collection. Thanks for sharing your stuff today, Nicole. You rocked this line, Nicole! Love your work! Congrats on the GDT spot! Congrats on being a guest designer! You used this line so well. I have two boys and can't wait to get a hold of it! wow! great collection! Great job Nicole! So fun that you're guest designing Nicole!!! Love your projects!!! Great layouts & cards! Thanks for the chance to win this collection! Love this line.... Would love to scrap my 2 boys with it!!! Great LO's!! Nicole --- I love every single project you created with Boys Only. I will be using the fact flags as inspiration in my own layout and love the white stitched borders. 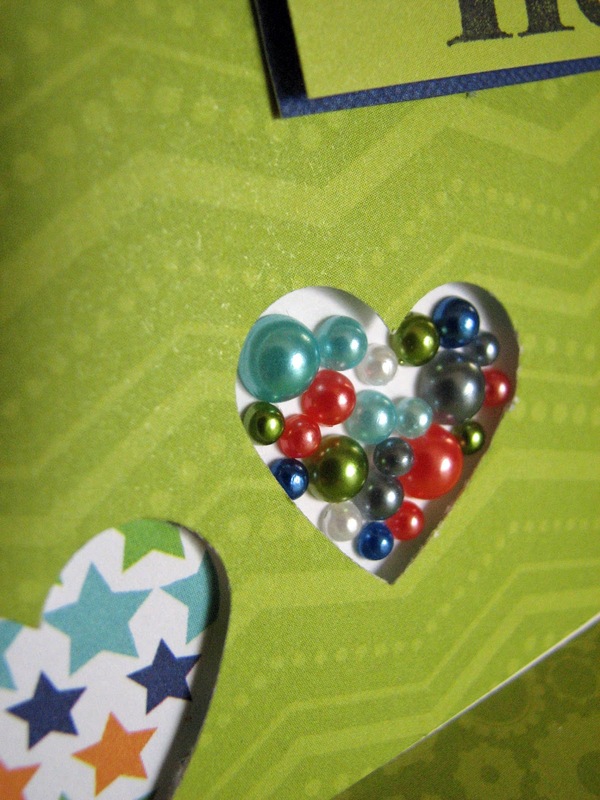 The punched/die cut hearts with the pearls behind it is sweeeeeeeeet! So Adorable. I love what you have done here. All the little details are so neat. Thanks for sharing with us. Amazing work! Love it!! Love this line, it's so perfect for little and older boys! LOVE this line! Perfect for my teenage son who plays the guitar. 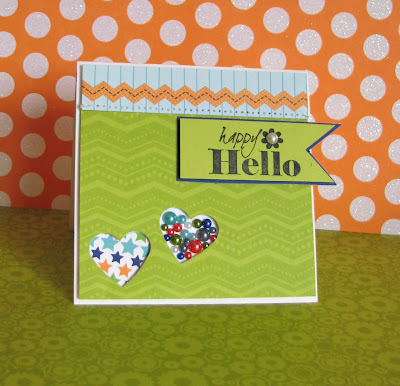 Sweet, fun collection, as are all things Doodlebug! Thanks! 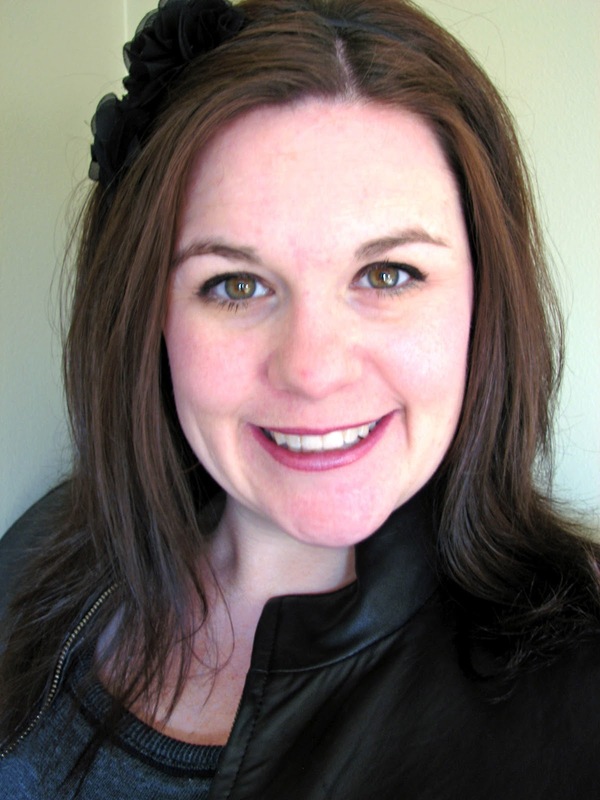 Nicole does wonderful work, and what she created here for you is no exception. This line is a fabulous boy line, love the deep blue with the vibrant greens. I'm already a fan of her blog, thanks for the chance to win, and congrats on the GDT spot Nic! 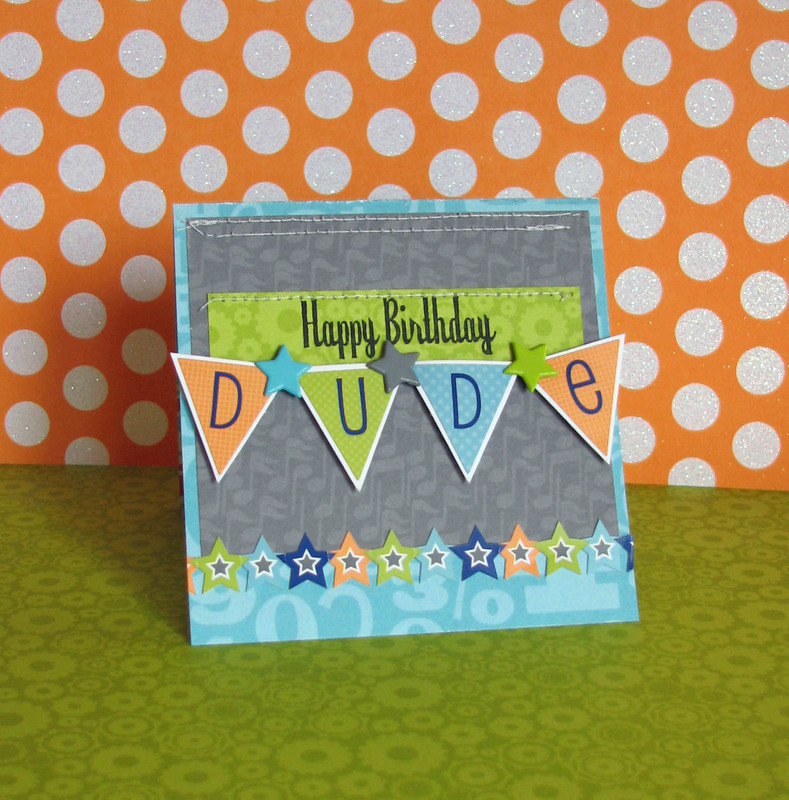 I always knew Doodlebug made fun, pretty feminine collections but this boys collections ROCKS!! Nicole did an awesome job. I became a follower of and love Nicole's creations and told her so on her blog!! So cute!!!! TFS! 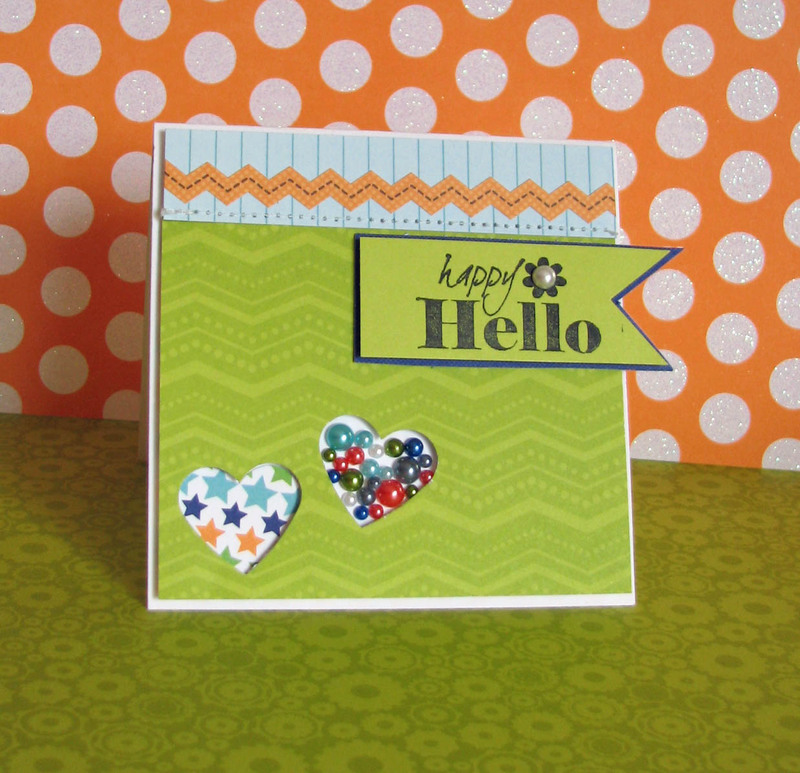 Nicole's style works so well with Doodlebug products! Love these colours! I am a new follower of Nicole's. Been a Doodlebug fan forever!!!!! Love this line. Would really help me to catch up on my son's pictures. Thanks for the chance to win! Awesome projects Nicole, especially love "The Bros". Would love to win this collection as I have a brand new baby boy to scrap! gorgeous projects. this collection is really great for boys. Would love to win this. What a great collection! 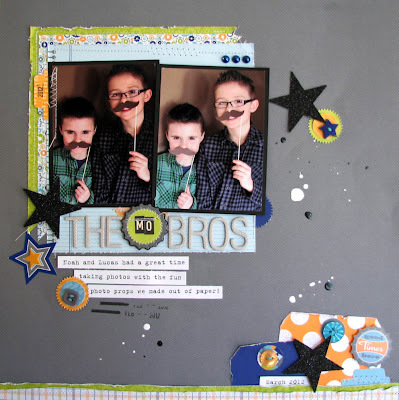 I have two sons and finding fun papers and embellishments appropriate for boys can be challenging. The projects using the products are great! Nicole has created awesome layouts here and I posted on her blog! Great job Nicole; thanks for sharing your talent with us! I left a comment for Nicole on her blog, what a great talent she is! What a great boy collection! My son's fave color is orange I could so see how this collection would compliment his pictures. I'm now a follower of Nicole's page! Loving her designs! Incredible collection and projects!! Love it all!!! Love your work! I am a follower of your blog! Great collection! Became a follower of Nicole. Thanks for the chance to win! I visitedNicole'sblog ad left a comment about how awesome this new line is. Thanks for the fun giveaway! I am a new follower of Nicole's blog! Love this line and all of the great projects! This has to be my fave boys line, it's fabulous! Love what you did with the collection. I cannot wait till the collection gets to my store!! I went to Nic's blog and left a comment, she did an amazing job, I love boys lines since I have two kiddos (besides my girl)so this collection would be perfect, thanks!!! love this collection. Always on the lookout for masculine scrapbook stuff. I became a follower on Nic's blog. Love what she has done with the Boys ONly collection. Love your work Nicole. This is an awesome collection. I love your style of scrapbooking! You put so much detail into your pages! Super cute! I just visited Nicole's blog. I love the Boys Only collection. It's perfect for scrapbookig pictures of my little grandson. 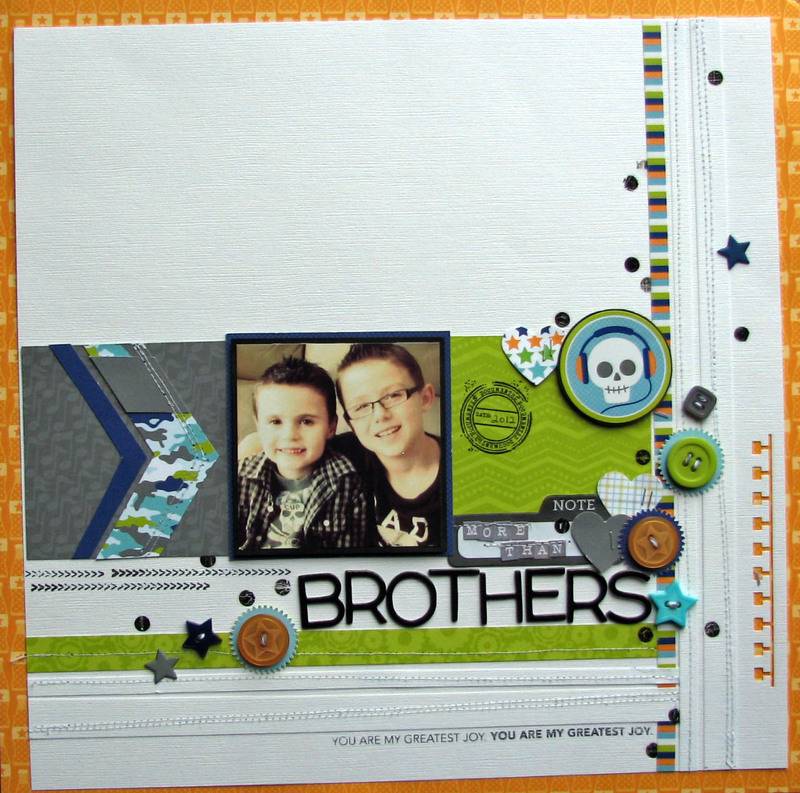 Nicole did a wonderful job showing off the Boys Only collection! Every project looks fantastic and perfect for those special guys! Thanks for the chance! I'm now a follower of Nicole's blog. With six grandsons I love the Boys Only collection. Great Work Nicole! So nice to have you! Wow, these a wonderful layouts! I love how did sewing on the paper and did a lot of little details on the layouts,like the banner, the hearts, and layer of the sentiments.